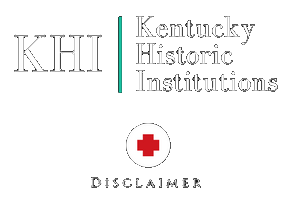 Welcome to Kentucky Historic Institutions! 1923 survey of the Penal and Charitable Institutions by the State Board of Charities and Corrections. This survey examined ways to increase the efficacy of the treatment and care of inmates. 1927 Report of Industries and Character of Work Performed at Each Institution, the Number of Patients at Work, and Plans for the Future….